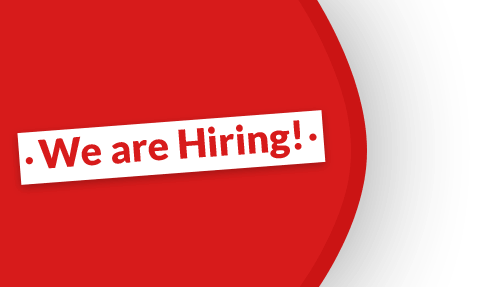 Are you an experienced technician with knowledge of European Vehicles & diagnostics? 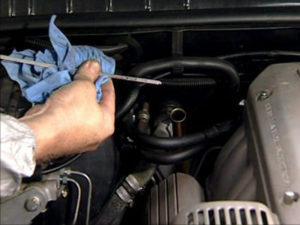 Over The River and Through The Woods: Is Your Vehicle Ready For Holiday Travel? 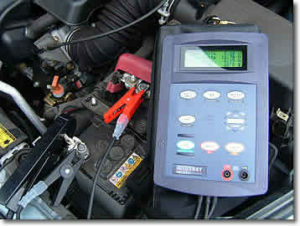 Is it the Battery, Starter or Alternator? 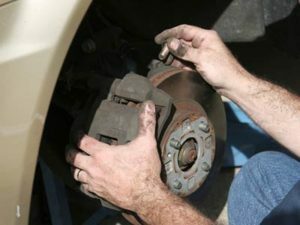 Do Your Brakes Need to Be Replaced? 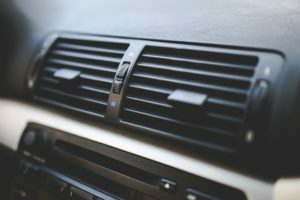 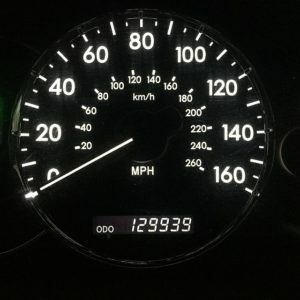 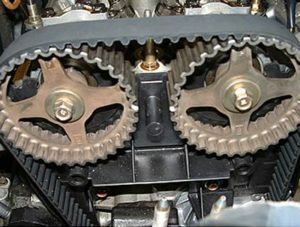 What Does the Timing Belt Do and How Do I Know There’s a Problem?